At 2:51 a.m. PDT on Sept. 14, twin observatories in Washington and Louisiana detected "ripples in the fabric of spacetime." After months of checking and re-checking, the LIGO (Laser Interferometer Gravitational-Wave Observatory) team, including Humboldt State University alumnus Corey Gray, announced on Feb. 11 it had found evidence of gravity waves in a fifth-of-a-second "chirp" detected simultaneously at both sites. A 40-year, billion-dollar gamble had paid off. Based on his theory of General Relativity, Einstein predicted that spacetime would undulate noticeably given a sufficiently violent event (in this case, the distant collision of two black holes having a combined mass of over 60 suns). By "noticeably," we're not talking about something you can feel or see. Detection of the ripples — measuring less than one thousandth of the diameter of a proton — had to wait for super-sensitive technology to be invented and built. In the LIGOs, laser light is bounced 75 times to and fro inside a pair of 2-and-a-half-mile long vacuum tubes set at right angles to each other. Interferometers detect when the returning waves are slightly out of phase, indicating that a passing gravity wave has slightly altered the lengths of the tubes. They are probably the most precise measuring tools ever built. Two were needed to filter out local effects. The best thing: A brilliantly designed and executed experiment has confirmed the notion of Einstein's pliable spacetime matrix. But that's also the worst thing. Claude Shannon, father of information theory, famously quipped that information can be viewed as the capacity of a system to surprise the observer. 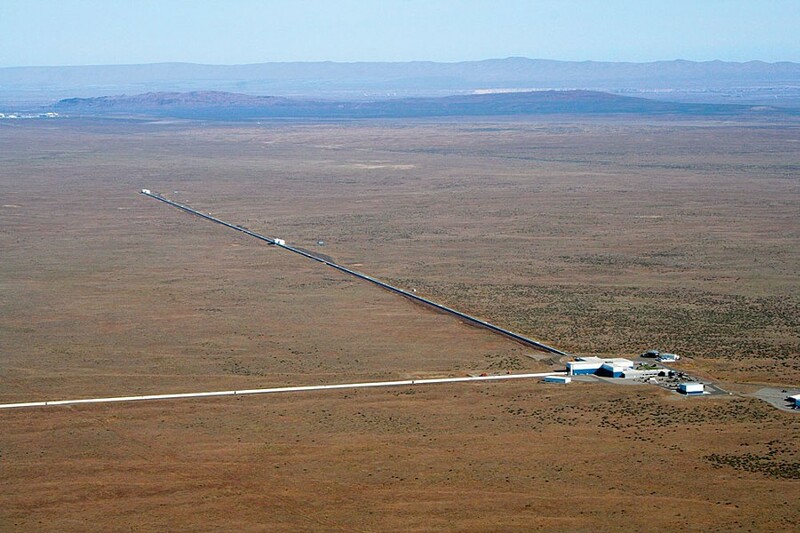 Since General Relativity has already been confirmed via a dozen independent experimental approaches, detection of gravity waves last September amazed no one. The surprise — and therefore the information-value — would have been in not detecting a signal after running the experiment for a suitably long time. Similarly, the discovery of the Higgs boson four years ago, confirmation of the Standard Model of particle physics, was completely anticipated. Both findings — gravity waves and the Higgs boson — merely confirmed what we already knew. Like Sir Arthur Conan Doyle's clue of a dog that didn't bark on the night of a theft, not finding either one would have been the more compelling result. In the big picture, physics is at a stalemate if the best we can do is to confirm already well-accepted theories. The only major unanticipated discovery in physics in the last few decades was in 1998, when two independent groups simultaneously found that the expansion of the universe is accelerating, thereby opening up whole new areas for future investigation. Impressive as they are, neither the LIGO results nor the Higgs boson detection offer much opportunity for truly radical progress. 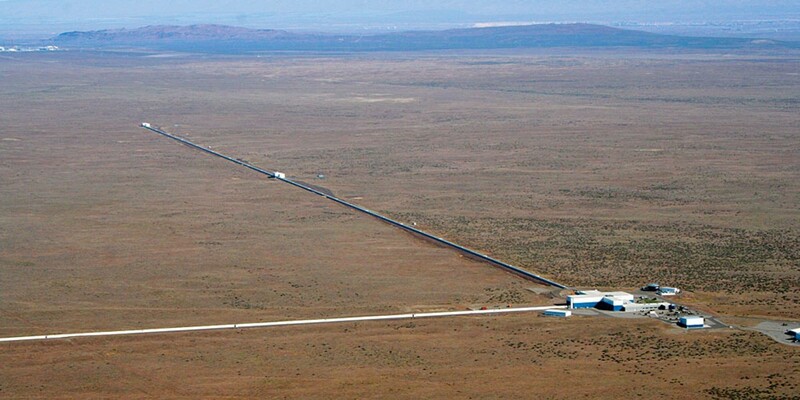 On the other hand, I'm skeptical of taking the LIGO announcement at face value, and not because I doubt the precision of the experiment itself. What I worry about is our reliance on the spacetime metaphor, in which time and space are metaphysically interwoven into an invisible, flexible "fabric." Following the LIGO announcement, animations of rippling spacetime (like water in a pond after a stone is tossed in) popped up on the web, as if such a purely metaphorical scenario were literally true. Newton imagined gravity as an invisible force acting at a distance; Einstein, working in a pre-quantum era, invoked the curvature of spacetime. What's next? When (not if) our current conception of gravity is superseded by some new and improved theory, how long do you think that metaphor will last? Barry Evans (barryevans9@yahoo.com) doubts the existence of black holes, too.